Give your home a makeover with the regal Charm Sabbia ceramic tile. 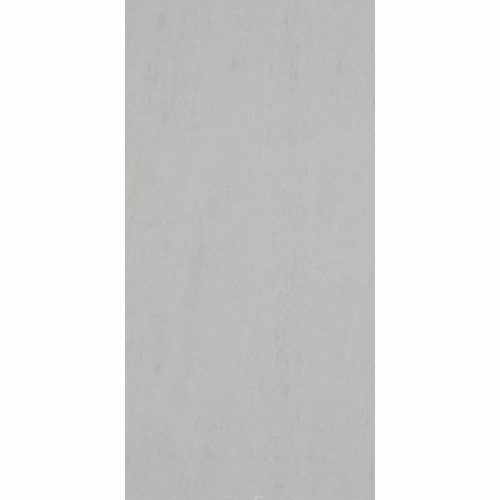 Boasting a gorgeous design that mimics natural stone, this tasteful minimalist tile will be the icing on the cake to your home renovation. 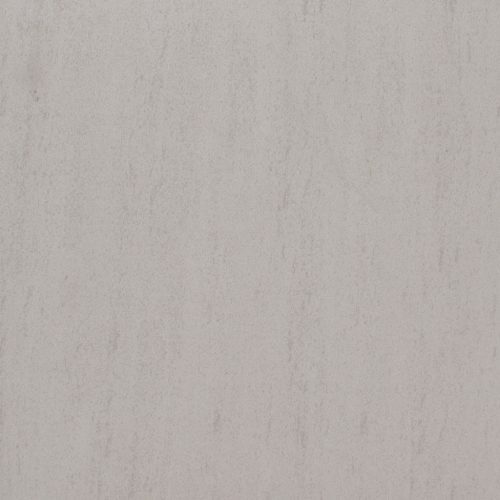 The Charm Sabbia ceramic tile is available in both a floor tile and as a wall tile format. 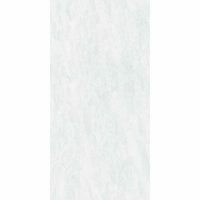 The floor tile is 300 x 300mm in dimension and features a matt finish while the wall tile is 300 x 600mm in dimension with a glossy finish. 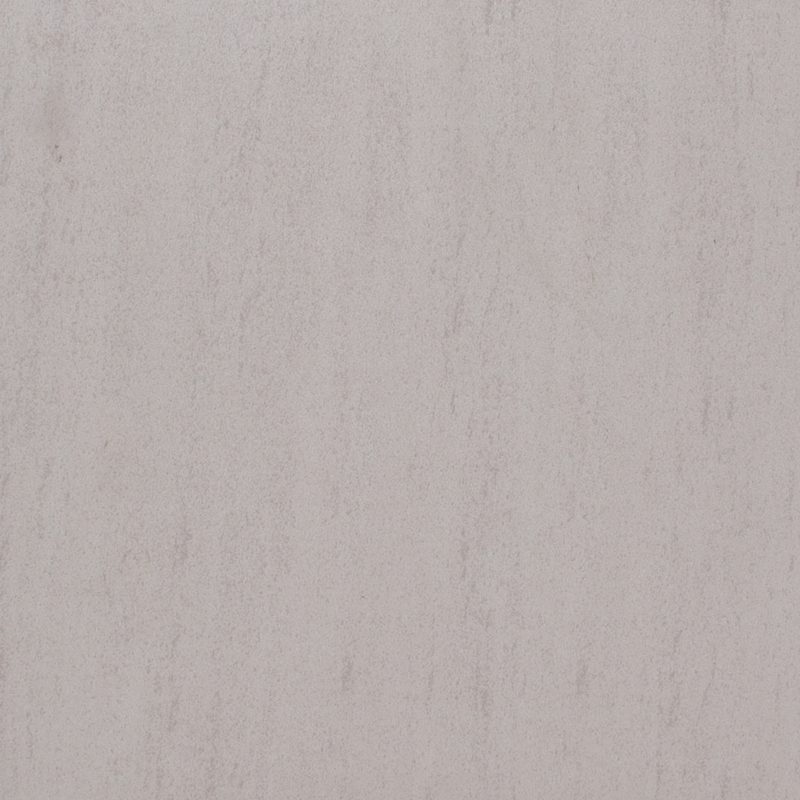 The Charm Sabbia ceramic tile replicates the beauty of natural stone at a far more affordable price. Moreover, it is much easier to clean and requires almost no maintenance as opposed to stone. Rest assure the Charm Sabbia is durable, crack resistant and built to last. 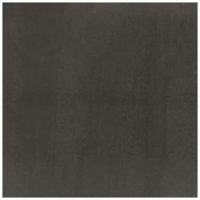 Another fine feature of this regal tile is its quality workmanship. It has been manufactured to the highest standard of quality and although it is very budget friendly, it offers exceptional value for money. 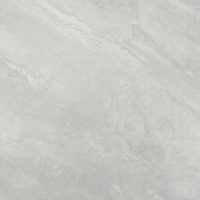 If you’re looking for an affordable tile that mimics the look of natural stone, look no further than the Charm Sabbia ceramic tile. 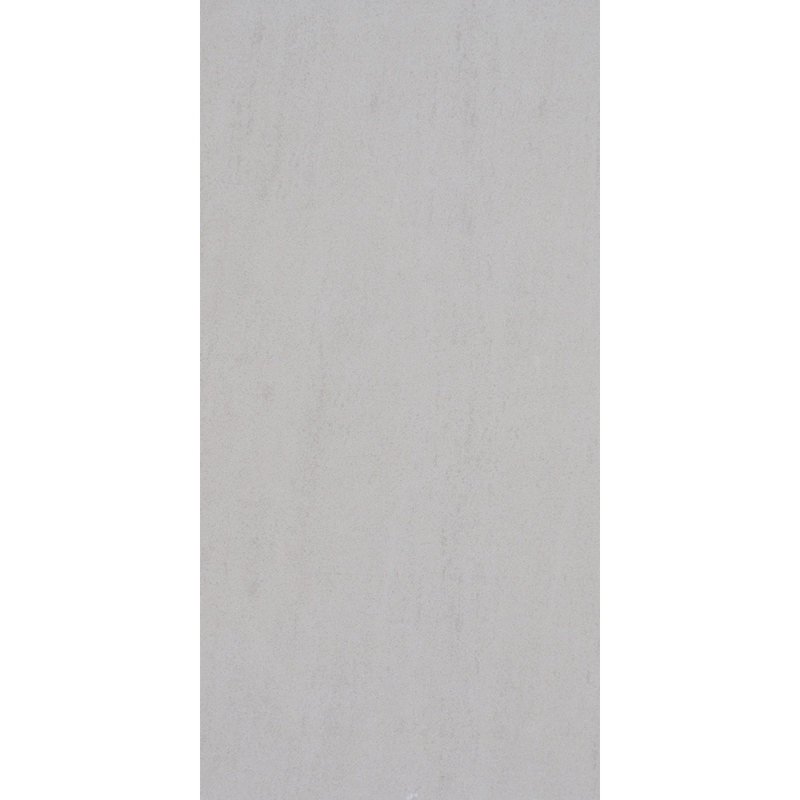 Buy this gorgeous ceramic tile in Perth at an incredibly affordable price from our online store today to avail of our 14-day money back guarantee!